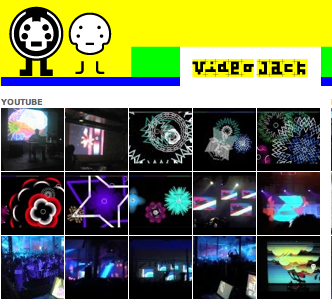 AV Clash (2010) is a project by Video Jack (http://www.videojackstudios.com/) for creating audiovisual compositions, consisting of combinations of sound and audio-reactive animation loops. The sounds are retrieved from freesound.org. AV Clash - Tag Mash from Video Jack on Vimeo.